Recording of pipe organs built by Johann Andreas Silbermann & Andreas Silbermann. Ann Elise Smoot plays works by Clerambault, Bach and others. The Silbermann Families were builders of pipe organs in Bach’s time. 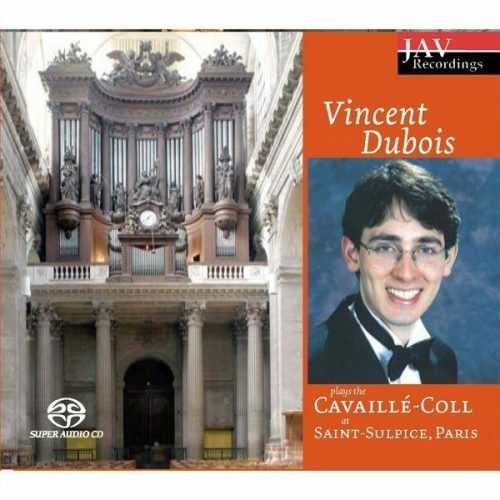 The recording features two pipe organs built by the Silbermanns: the pipe organ built in 1732 by Andreas Silbermann in the Abbey Church of Saint-Maurice in Ebersmunster, France and the pipe organ built in 1741 by Johann Andreas Silbermann in Saint-Thomas Church in Strasbourg, France. Both pipe organs on this recording embody a melange of German and French influence. Ann Elise Smoot is an international concert organist and teacher. She has here recorded works by Clerambault, Muffat, Bohm, Couperin, and Bach. This recording comes with extensive documentation: notes on the music, stoplist and numerous photos.